If you’re thinking of buying second-hand PC parts, here’s what you need to know. 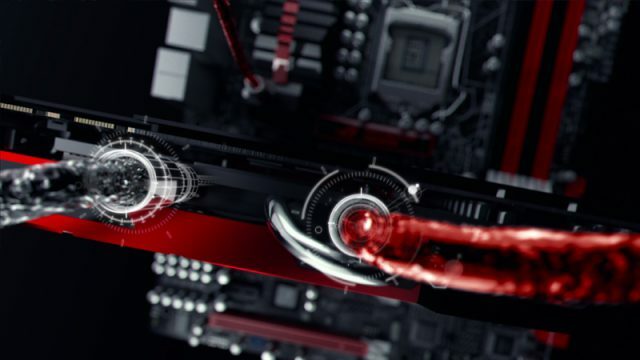 This is everything you need to know about all the components inside your gaming PC. Part of being a PC gamer is having the best hardware money can buy. Watch the Oculus rift get taken apart.